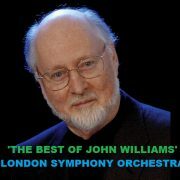 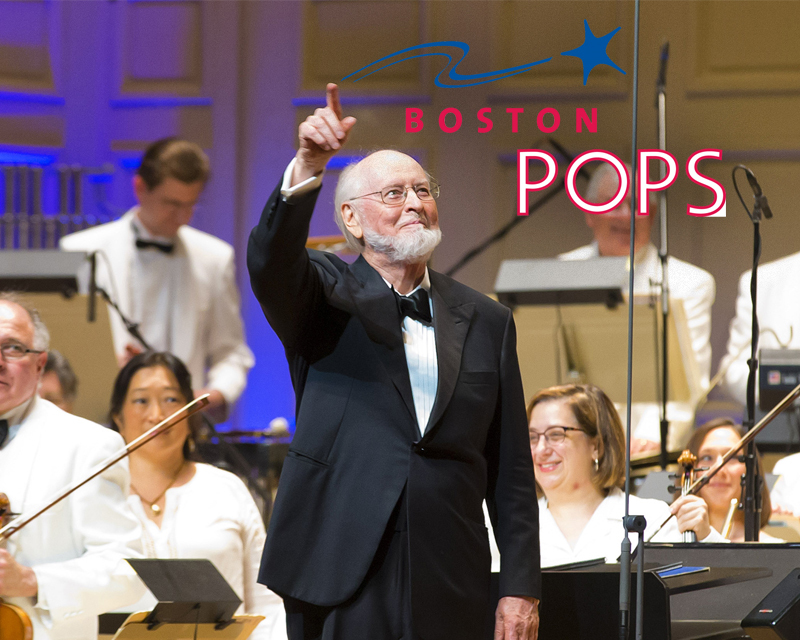 The traditional annual concerts conducted by John Williams in Boston in May and named “John Williams’ Film Night” already have a date for 2018: Wednesday, May 23rd, and Thursday, May 24th – 8:00 pm at the Symphony Hall in Boston. 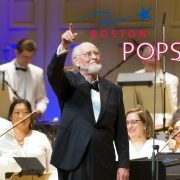 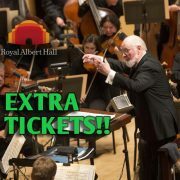 While in previous years maestro John Williams has shared conducting the Boston Pops with Keith Lockhart, on this occasion he will do it with veteran conductor Thomas Wilkins. 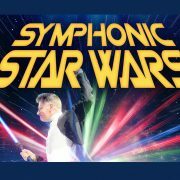 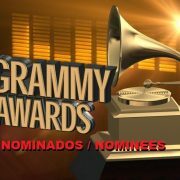 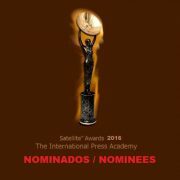 There is no information for the moment about the program, although it has been mentioned that it will include music from the latest movie of the Star Wars saga (Episode 8 – The Last Jedi). 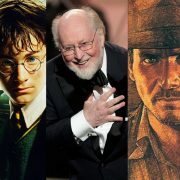 SoundTrackFest will follow these concerts and will inform as there is more news.